And we’ve experienced that power. The kind word that lifts your spirits at the end of a tough day, the compliment that makes you feel good, the encouragement you are given during a difficult task. 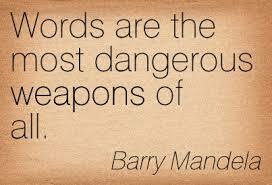 Words also damage. Words can HURT. A LOT! I suffered a lot of verbal abuse as a child and young woman. By the time I was a teenager I had developed anxiety and other emotional problems – anorexia, agoraphobia. The negative beliefs that had grown deep inside me encouraged me to pick relationships with men who would continue the abuse. Humans are social creatures – we need to love and feel loved and share pleasant, meaningful interaction. 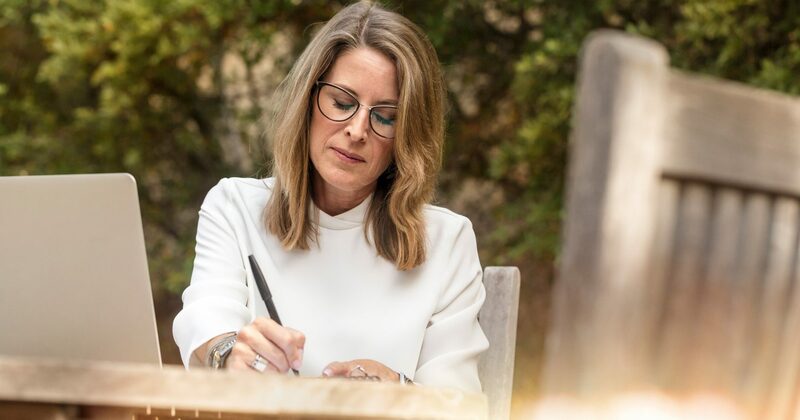 So the pain from ‘word bombs’ lobbed at you for whatever reason – anger, blame, criticism, or venting over a situation that has nothing to do with you – is excruciating. And it’s worse if they are uttered by someone important to you, such as a valued colleague, friend, partner. All kinds of emotions are triggered – shame, embarrassment, anger. And it can leave a permanent scar unless you deal with it. Was it sparked by envy about something you have or have achieved? A backhanded compliment. Can you put it in a more positive context? Was there some truth in it? Is it highlighting an area you need to work on? Was the speaker having an off day? If so, take a deep breath and let it go. As Christians we shouldn’t take offence. Proverbs 19:11 states, “A person with good sense is patient, and it is to his credit that he overlooks an offence.” [GW] We’ve all said things we regret when we’re dealing with ‘stuff’ and we hope that others will overlook. Is the speaker generally negative? Some people just are like that. The best way to handle this, is to accept that’s who they are and pray for them. It’s OK to cherry pick the steps that are most useful to you – personally I’ve found steps 1, 2, 5 & 7 helpful. The most important and effective action step you is to choose to let it go, bless the person and move on. Yes, it’s difficult, but it is possible. It’s like they say – all you can control is your reaction to situations. Think of it as a gift to yourself, setting you free from someone else’s negativity. Write down how you feel in your journal. 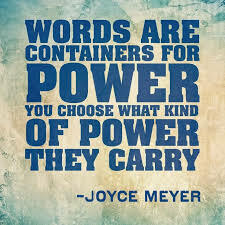 Putting words on paper clarifies your thoughts and brings insights. Plus, you can plan what to say if you decide to speak to the person about what was said. Read more here. Discuss the situation with someone you trust. Another person’s input often reframes events, giving you objectivity, reassurance and affirmation. Forgive. I’ve had to do this. It needed a lot of prayer and determination and sometimes it seemed like it was a case of two steps forward and one step backwards. But it made a MASSIVE difference – forgiving others is one of the best gifts you give yourself. Remember that forgiveness doesn’t mean that you have to go back to the same situation – you can set boundaries or make adjustments. Sometimes, you need to ask God to bless someone and then let them go out of your life. Ask God to help you overcome the pain, anger, feelings of rejection etc then believe that He will. If you have been a long term victim of verbal abuse, you may benefit from seeing a counsellor or other expert. 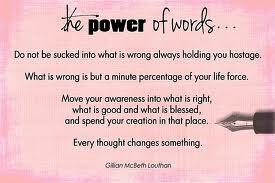 It is possible to overcome hurtful words – I know this from personal experience of years of negative input. Make a decision to move beyond the pain of hurtful words, pray, trust and believe. Please share your comments and questions below. And, if you found this post helpful, please share it with your friends. Nina is a qualified life coach who enjoys learning and sharing about flourishing. She is a novice blogger. Harvest time – questions to help you review your year.